Measure the perimeter of the window or windows you plan to decorate (inside or out), and decide if you want the lights to go completely around the window or just at the top. Also, measure your lights to be sure you have enough to fulfill your planned decoration, and measure the distance or distances to the electrical outlet you’ll be using. 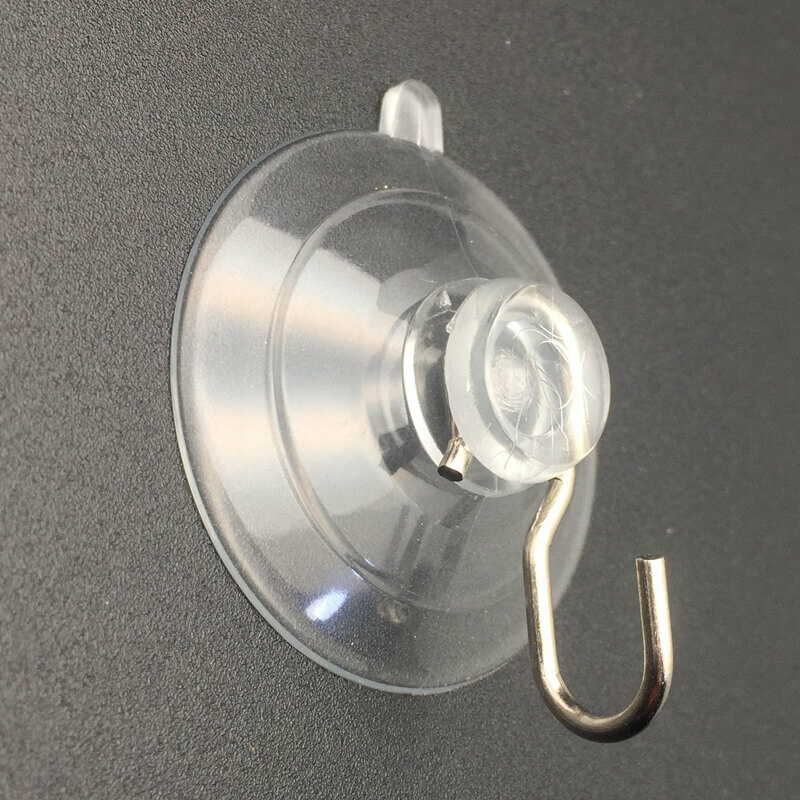 Purchase suction cup hooks at a department store or iScutionCups.com. These handy little suckers are made of flexible plastic with a knob in the middle and have a hook hung through the knob. You will need one suction cup for each foot of window, and twice as many if you like the lights tightly hung. If you need extension cords, buy them at the same time. Apply the suction cups to the window, starting at the top center and working your way around. Wet each cup slightly and press it into place, making sure all the air has escaped from the surface of the cup. You may apply the suction cups directly to the window glass or to the frame, depending on the look you want to achieve. Extend your string of lights to its full length, and fold it in half to find the middle. Hang this spot on the top side hook, matching the end with the power plug to the way your outlet faces. Take care not to put too much weight on the first suction cup. Work your way to the opposite corner of the window top, and then proceed down the sides and bottom until the window is circled. Plug the lights into the outlet (or extension cord) and admire your work!